06 | April | 2019 | AppNee Freeware Group. 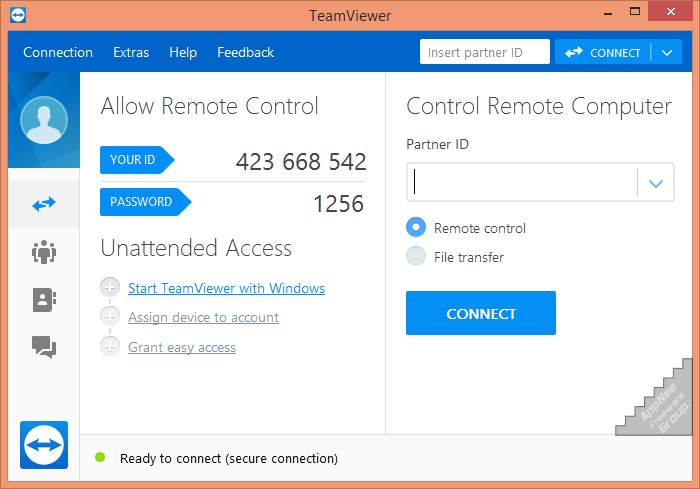 No doubt, TeamViewer is an excellent all-in-one solution for remote control and online meeting. Sure there are also lots of similar good software, such as AnyDesk, ScreenConnect, Anyplace Control, PCAnyWhere, etc. But finally I would say TeamViewer does the best on a whole level. About the acceleration effect for download speed of Internet Download Manager (IDM for short), I believe people who have used IDM can not leave it any more. Here, we do not need to introduce its features again. What is F.r.e.e.g.a.t.e? (Here, AppNee gave it a new name – Blue Back White Dove, short for BBWD). How to use? Where can you download it? Now, I will introduce this powerful proxy freeware to you all.